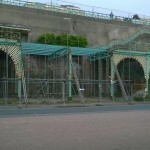 Madeira Terrace is one of the ten most endangered buildings in Britain, the Victorian Society said today (Wednesday 16 September). 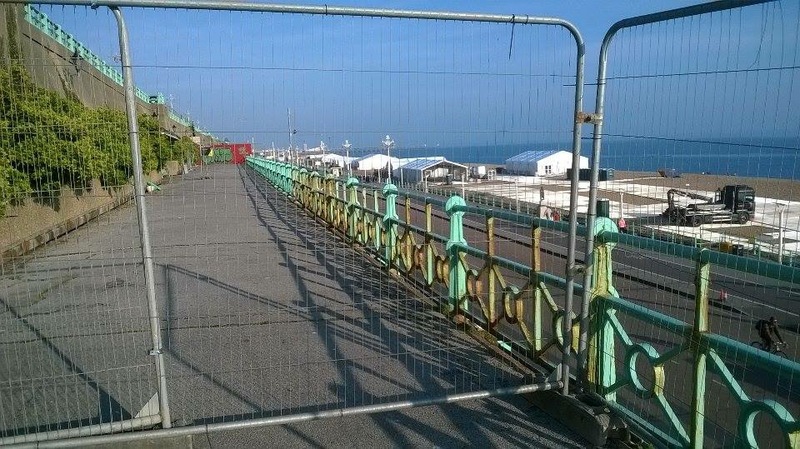 The society said: “Brighton council has stated that it must entirely replace what has been said to be the world’s longest cast iron structure. “The society urges the council to make its survey public and to retain as much of the original structure as possible. “The national exposure from inclusion in the society’s ‘top ten’ often leads to new interest in the buildings which can help save them. “The 2,837ft long Madeira Terrace has been said to the longest continuous cast iron structure in Britain or even the world. 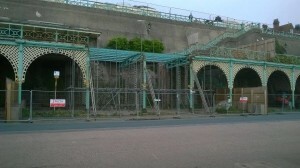 “Although the seafront is an integral part of Brighton, the entire length of the structure was recently closed and businesses forced to leave because of the risk of collapse. “Brighton council has stated that repairs cannot be made and a ‘like for like’ replacement is required. 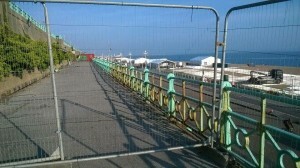 “It seems unlikely that nothing from the entire length of the terrace can be repaired or salvaged. Councillor Gill Mitchell told the BBC this morning that a copy of the report survey had been given to the society and that the council was sending it follow-up information as requested. Victorian Society director Christopher Costelloe said: “We’re grateful to everyone who nominated Madeira Terrace. 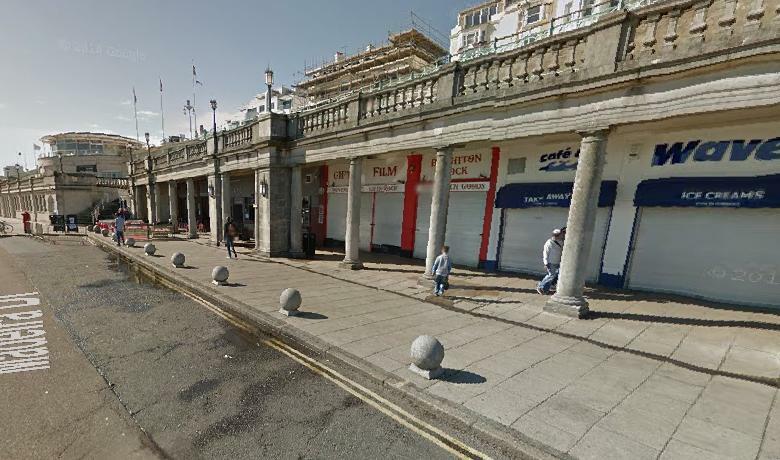 “Like all the buildings included in this year’s ‘top ten’, Madeira Terrace is a listed building, meaning that the government has recognised its national importance. 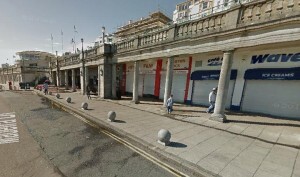 “What is the seaside without a promenade?